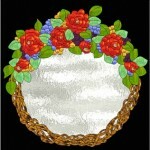 The February 2014 Free Monthly Stained Glass Pattern is Up! 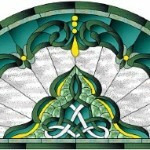 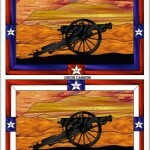 The August Free Monthly Stained Glass Pattern is Up! 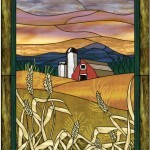 The November Free Monthly Stained Glass Pattern is Here!